We help you to find the best property match to your needs in just a few simple steps. 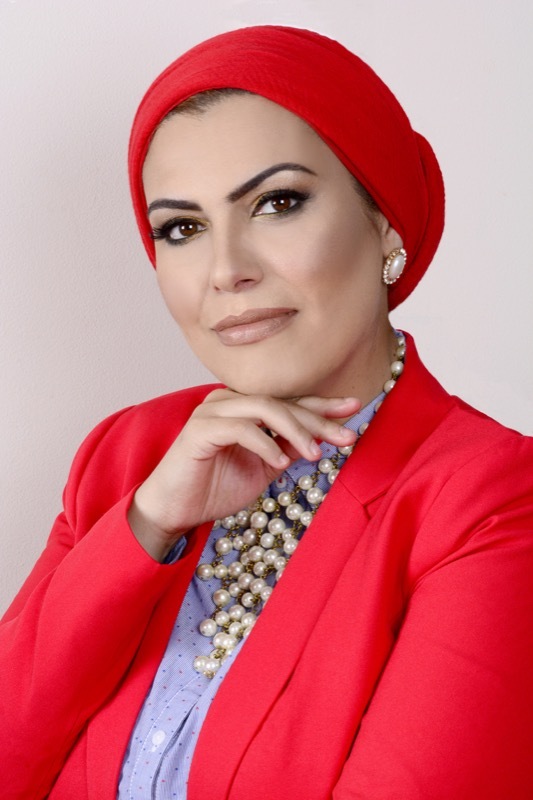 my creative, enthusiastic, and caring approach to real estate is perfect for matching your needs and desires to the right home. My passion drives me to provide the best possible service for each, and every one of my clients to best ease them into their new places. 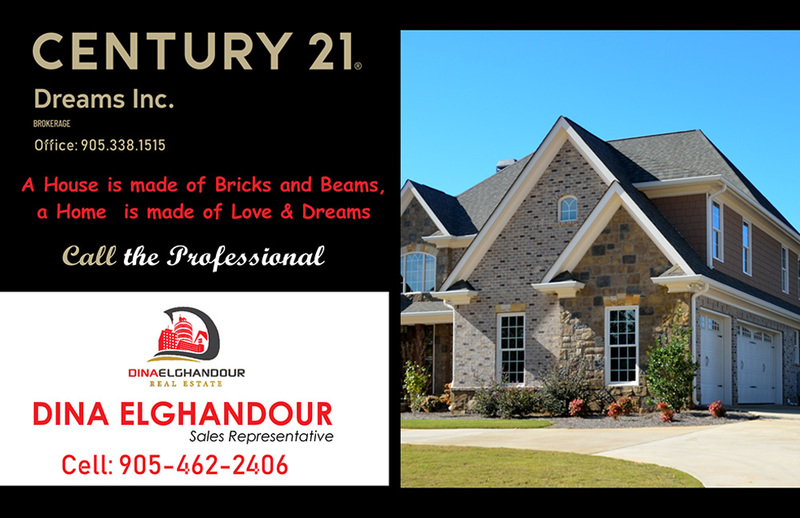 Specializing in the towns of Milton, Oakville, Burlington and Halton Hills. as I have witnessed the tremendous growth that transformed the region into one of the booming areas in Ontario. We make our website as easy as possible. you can freely search and browse for your desired property and we will be very happy to help you. 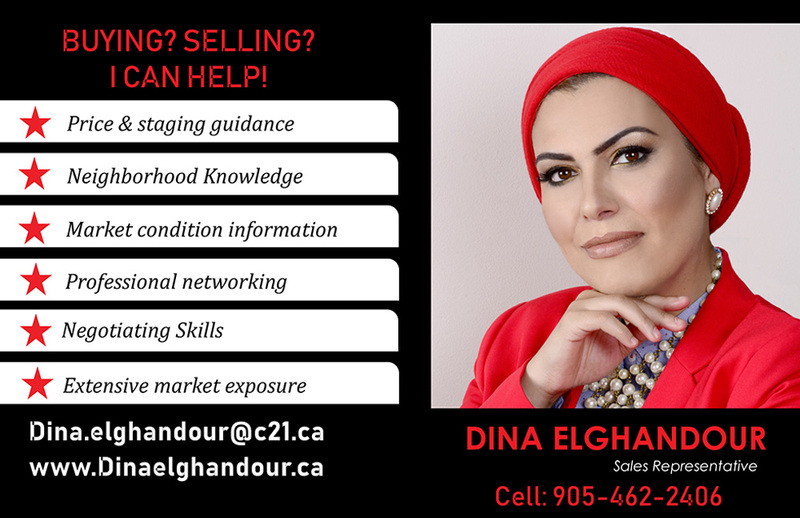 Dina Elghandour your real estate sales representative in Halton Region. 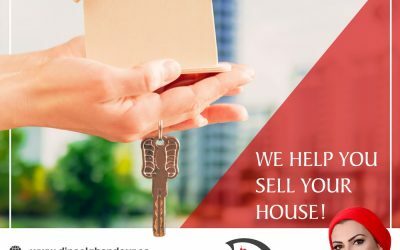 Your real estate sales representative in Halton Region specializing in the towns of Milton, Oakville, Burlington and Halton Hills; my creative, enthusiastic, and caring approach to real estate is perfect for matching your needs and desires to the right home with the correct unique presence, features and character. I am very active and connected community volunteer with many community organisations. 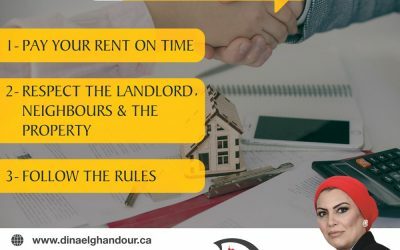 My contacts, community involvement and unyielding dedication to my client ensure that every client will feel welcomed and belonged, and satisfied. That’s why I have many repeat clients and referrals. “I’ve just decided to move out a week ago, but they found nice apartments quickly then I just moved the other day ^^ really supported me . Absolutely I would recommend this site. “I can’t imagine buying a home any other way. Thank you Dina and your professional team. you really saved me alot of money and time as well. Why We Love Halton Region ? 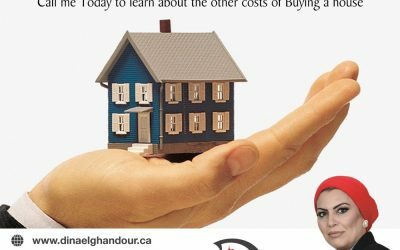 Buy or Rent a house in Halton Region, and you’ll easily see why its residents are so proud of the city they live in. There’s almost too much to love, honestly. Join our mailing list to receive the latest news and updates from our team. 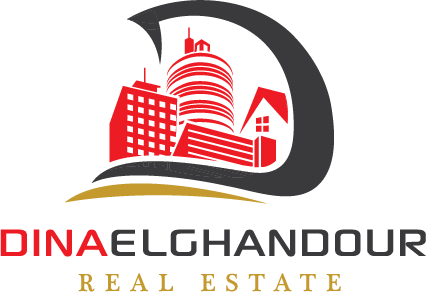 We help you to find the best property match to your needs.